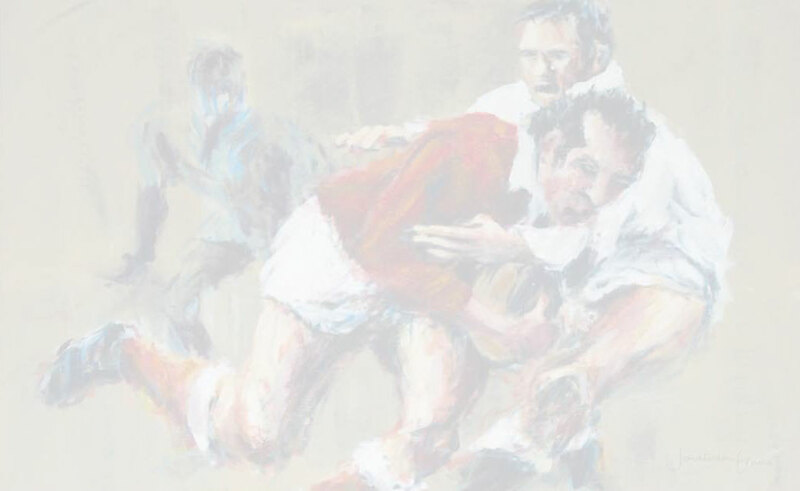 Ray Williams is best known as the first coaching organiser of the Welsh Rugby Union, his ideas and systems helped the Welsh team dominate northern hemisphere rugby during the 1970s. After studying at the Loughborough College School of Athletics, Games and Physical Education he went on to play first class rugby at London Welsh and Northampton, earning a Welsh Trial along the way. It was during the 1960s that he left his post as a technical officer for the C.C.P.R. 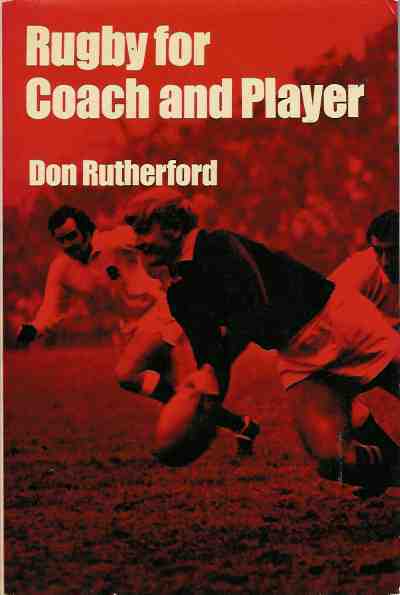 (Central Council of Physical Recreation) to become the first full time paid coaching organiser in the world at the Welsh Rugby Union in 1967. His innovative and inspirational approach to the game of rugby football helped set up a coaching revolution in world rugby. He is credited with setting setting a squad system in Wales in the late 1960s, which has since been implemented worldwide. 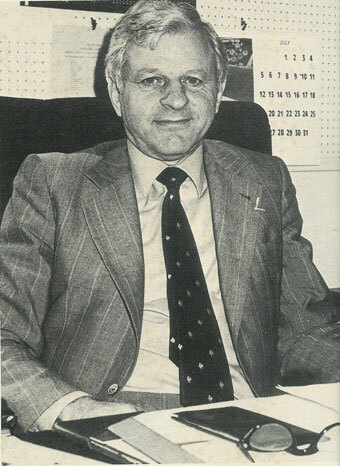 Appointed Welsh Rugby Union Centenary Officer in 1980 he then succeeded the long serving Bill Clement as secretary of the Welsh Rugby Union. A post in which he served until 1988. Coaching from 1971 Lions captain, widely regarded as one of the greatest passers of the ball of all time. coaching from 1960s English International and coaching guru. 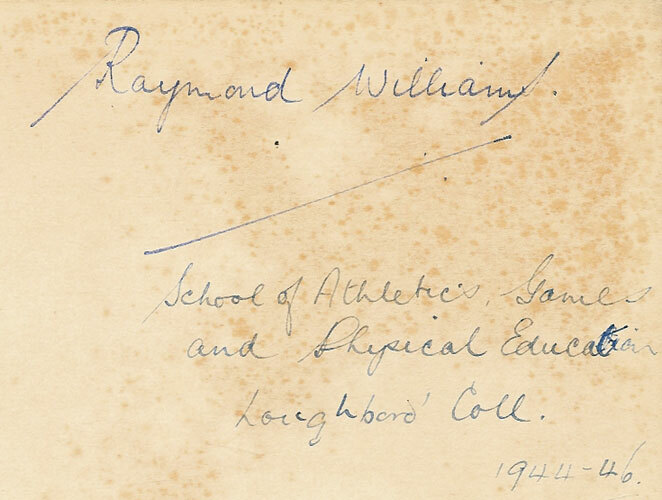 inscribed "Ray Williams with very best wishes from, Don Rutherford"
A chronicle of Welsh rugby. Some great photographs accompany JBG's in depth commentary. 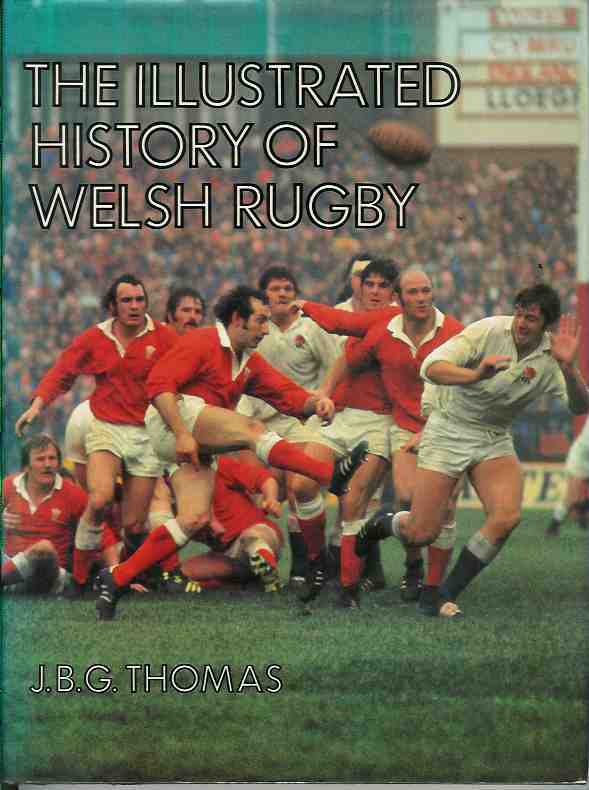 Inscribed "To Ray in friendship - JBG Cardiff 1980" also signed to the title page "JBG Thomas"
This book was published to coincide with the Welsh Rugby Union centenary year. Ray Williams was the WRU Centenary Officer, responsible for all official celebrations during the centenary year. The following books from Ray's collection are from his time as a student at Loughborough University and his pre Welsh Rugby Union days. 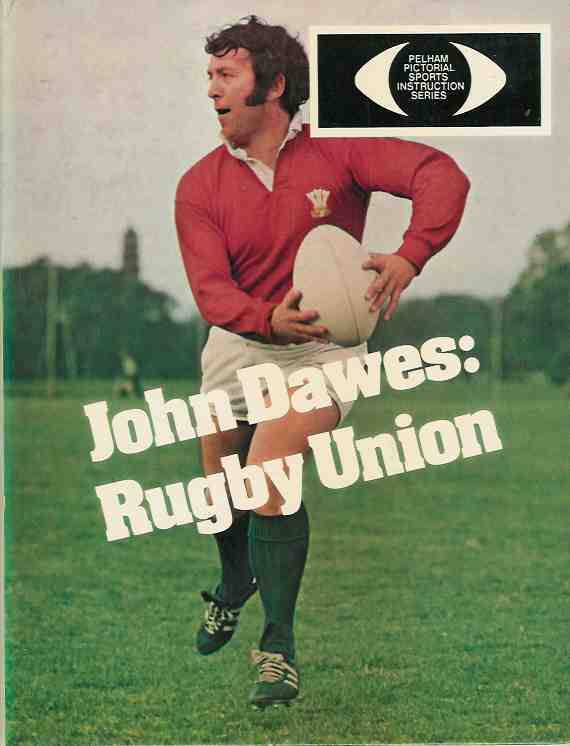 These books probably contained ideas that inspired Ray to formulate the squad system and training methods that were used to catapult the Welsh teams of the 1970s to dominate northern hemisphere rugby. 3 minutes 59.4 seconds was the time recorded when Roger Bannister became the first man to break the magic four minute mark for the mile. 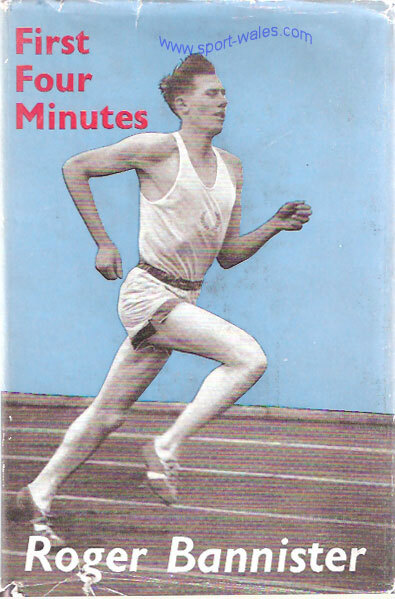 This is a first edition of Roger Bannister's autobiography, without a dust wrapper, "First Four Minutes" published in 1955 given to RW by a former coached athlete. 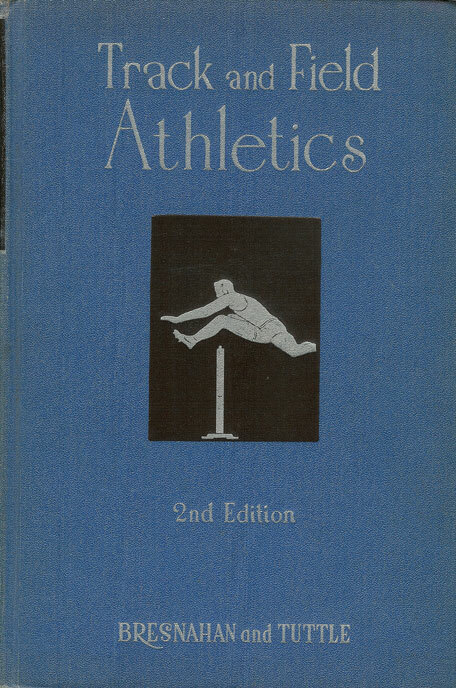 "Track and Field Athletics" by George T Bresnahan and W W Tuttle, Ph.D.
2nd edition of an in depth athletics coaching book, a hard back without a dust wrapper, the first couple of pages look to be missing, the book is signed to the inside front cover "WA Batchelor, 1949" and has no dust wrapper. A book for athletes, coaches and spectators. 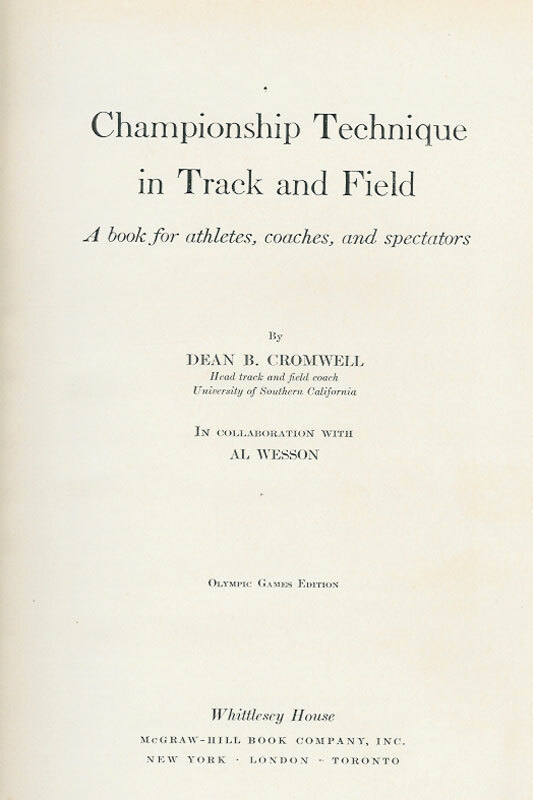 In depth athletics coaching book by the head track and field coach at the University of Southern California. the book is signed to the inside front cover "WA Batchelor, 1949" and has no dust wrapper. An authoritative book for athletes, coaches and fans. 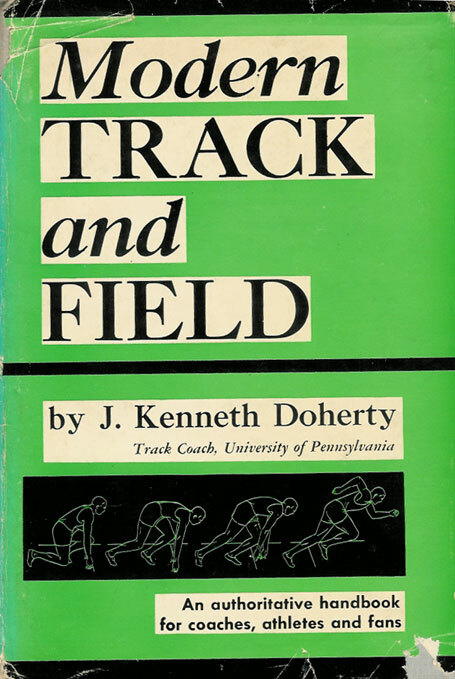 In depth athletics coaching book by the track coach of the University of Pennsylvania. The book is in good condition with a tear and small piece missing from the dust wrapper. 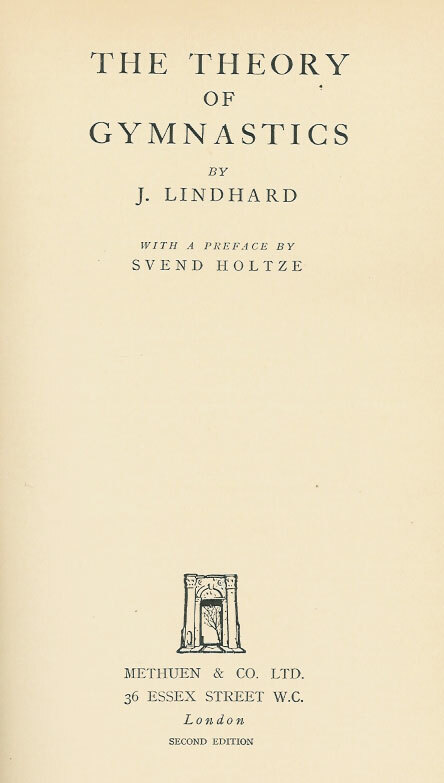 Originally published in Danish under the title "Den Specielle Gymnastikteori". The book is signed to the first page "Raymond Williams" and has no dust wrapper.